364.68 sqft. - 564.14 sqft. 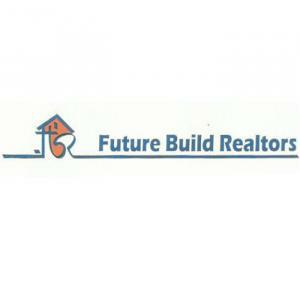 Future Build Realtors presents Future Valmiki Heights Apartment located in Vasai, Mumbai. 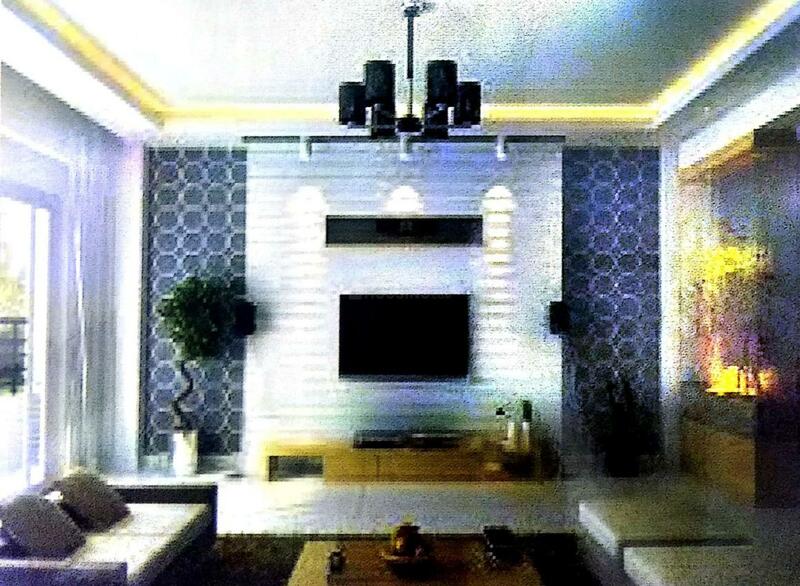 This amazingly crafted project offers spacious 1 BHK and 2 BHK apartments of different carpet areas. 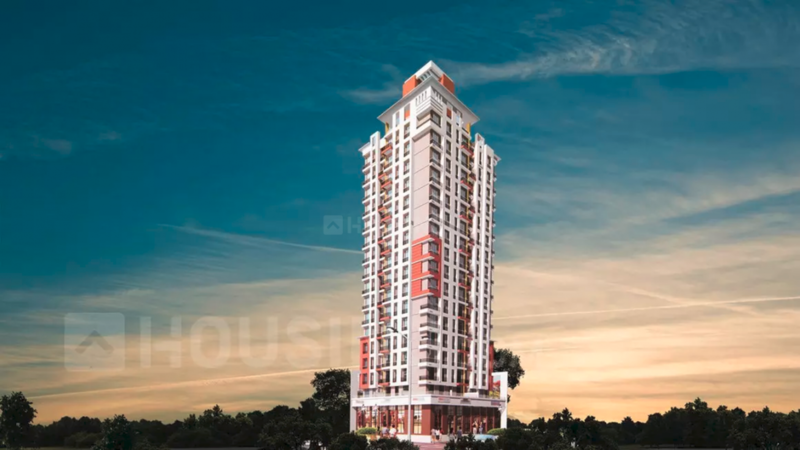 The project comes with all the basic facilities essential for todays generation to lead a peaceful city life. 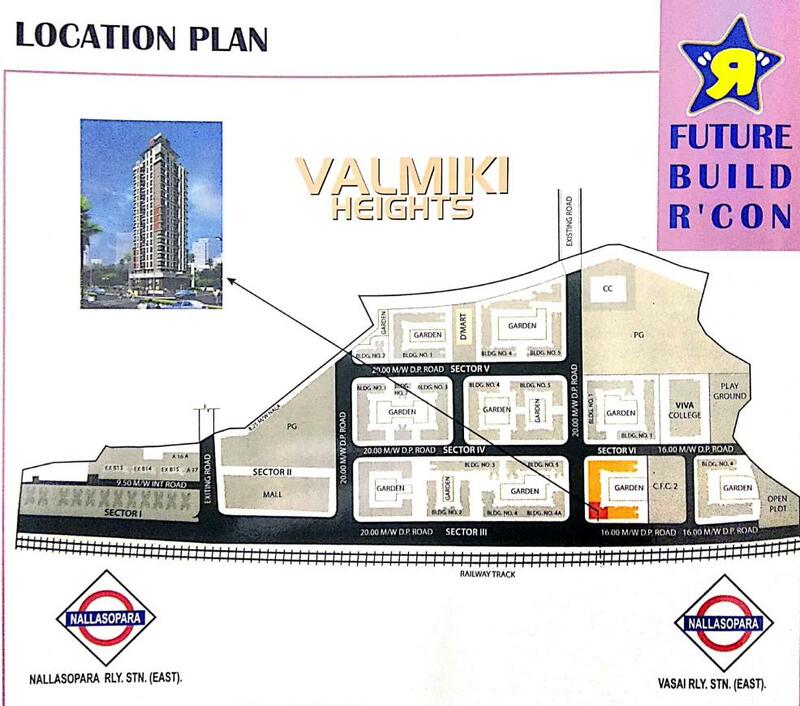 The interiors of Valmiki Heights are designed according to latest specifications in flooring and fittings. Vasai is strategically linked to Mumbai and other major centres via a good network of roads and railways. The Nala Sopara railway station is a 9-minute drive away the project. The locality boasts the availability of several social infrastructures such as schools, hospitals, banks, offices and other lifestyle centres.